D.C. Drilling LLC has served Niobrara and the surrounding counties for over 40 years. 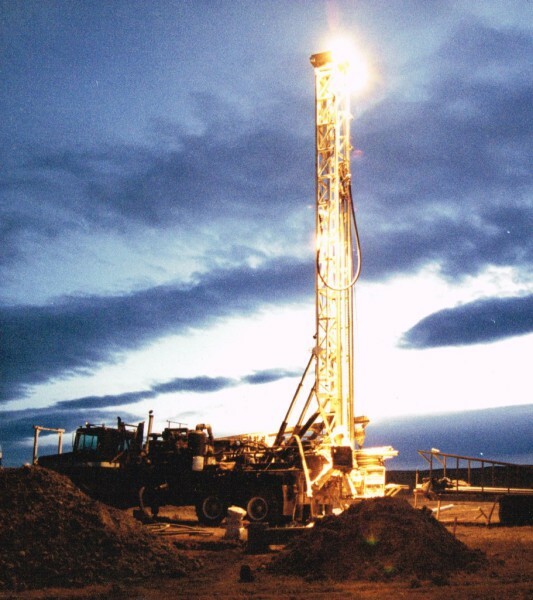 We drill: Water, Mineral, Oil, and Coalbed Methane wells. We drill Large & Small Bore Wells. In addition we service and install Turbines and Submersible pumps, in electric or solar models.